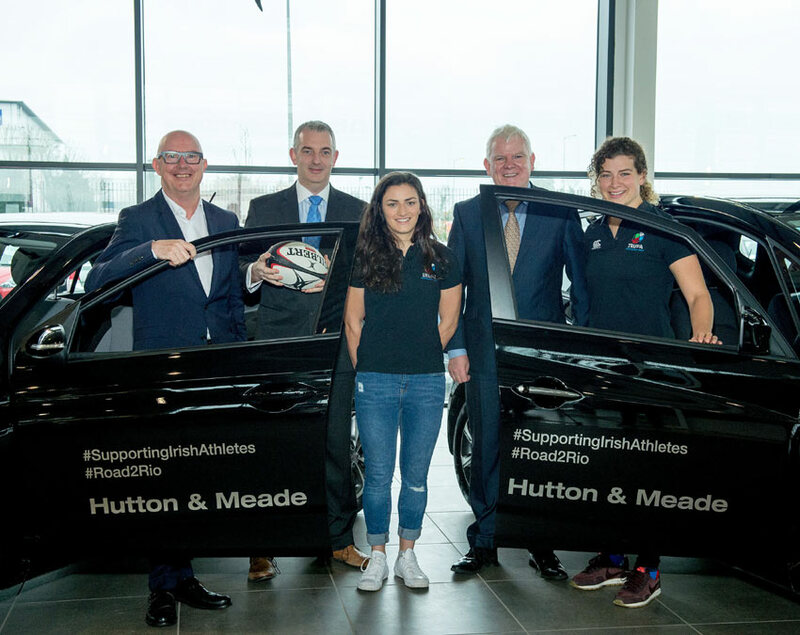 North Dublin Hyundai dealership Hutton & Meade today announced a new partnership with two members of the Irish Women’s Sevens Rugby Team. 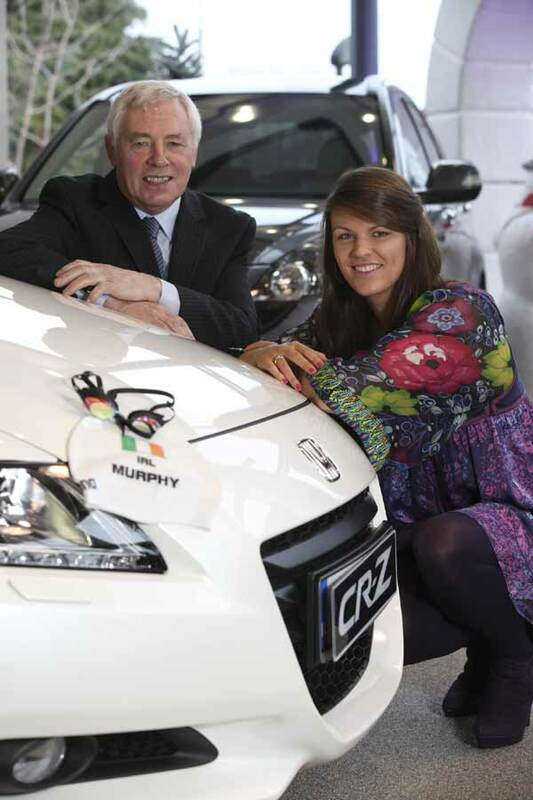 Through their Players Association, IRUPA, Lucy Mulhall (right, above) and Jenny Murphy (left above) have joined the company’s social media team and as well as receiving two 161 registered Hyundais, they will work in the dealership from time to time and produce some exciting digital content for the company’s various social media channels. 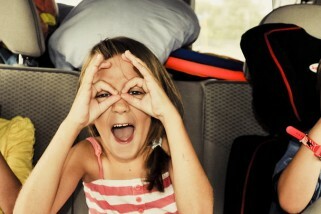 Jenny will drive a Hyundai ix20 and Lucy a Hyundai i20. Jenny Murphy, Irish Women’s player, adds “Through IRUPA and Hutton & Meade we were exposed to an interview process that eventually led the two of us to be selected. As Media Brand Ambassadors we are tasked with showcasing the dedication and commitment of our fellow female athletes in what is sure to be an exciting 2016.